From convertible bags to minaudieres, there are 20 styles every woman should have in her fashion dictionary. Bags are a reflection of your personalty, they reflect your style and can make u look unique, definitely an important accessory. A backpack or a knapsack or rucksack is easily one of the most recognized bag types, since it's what students normally use for school. 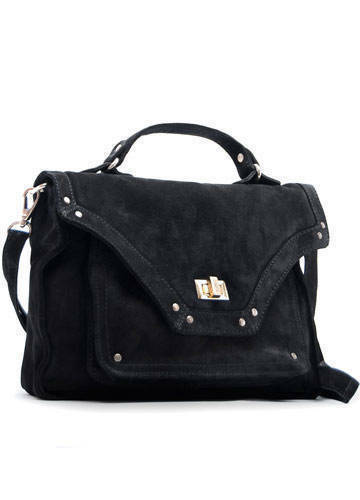 It has two thick straps that lie flat and that are worn over the shoulders. A bowling bag was traditionally used to carry bowling balls. 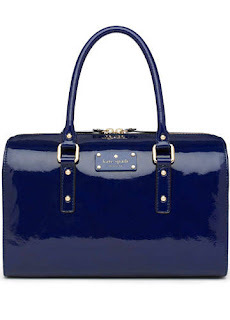 Many designers have since come out with bags that bear the original bowling bag's slightly rounded shape. Some are more square than round, though are still rightfully called bowling bags. A baguette is a small bag which is longer horizontally than it is vertically. 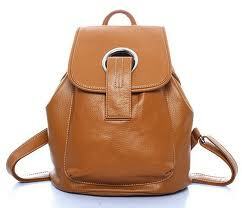 It usually has a single short strap worn over the shoulder. 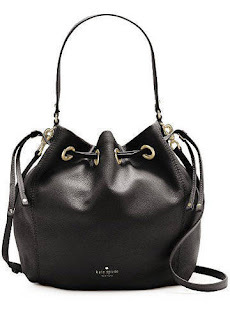 This type of bag is called a bucket bag because it resembles a bucket; it's as simple as that. Like the bucket, this bag commonly has an open top. "Clutch" means "to grasp or seize something tightly." 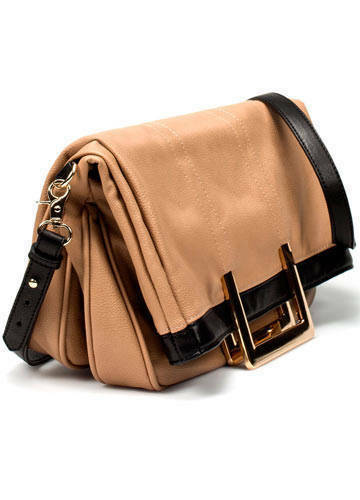 This is how the clutch bag got its name, since it has no handles and must be held by its body. You can also tuck it under your arm to free your hands. A bag is usually considered a convertible bag if it has various straps that allow it to be used as both a handbag and a shoulder bag. It may also be a handbag that folds into a clutch (similar to the fold over clutch). 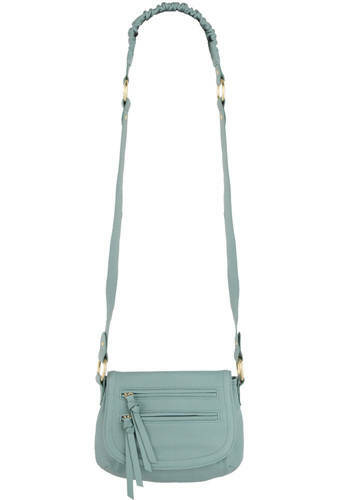 A cross body bag is a great option when you want your hands to be free, since it has a long strap worn across the chest that runs diagonally across the body. 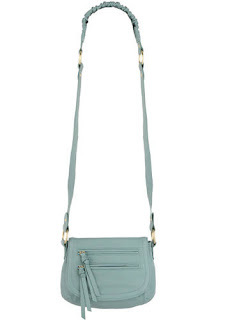 Cross body bags vary in size. 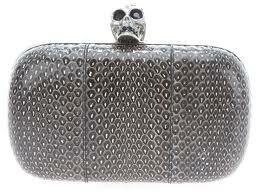 A minaudiere is a small evening bag with no strap or handle. Hollywood celebrities usually carry variations of this style when walking the red carpet. A minaudiere may be encrusted with beads and stones or come in a sumptuous fabric. 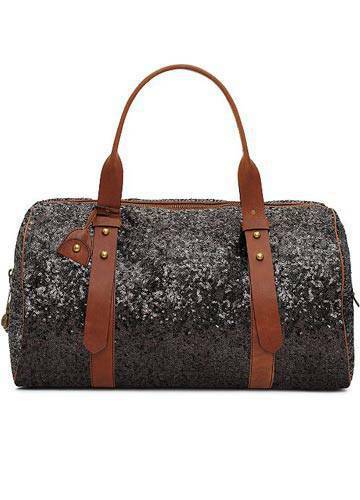 A duffel is a bag that is long and cylindrical in shape. This is the bag athletes usually bring to tote their things. 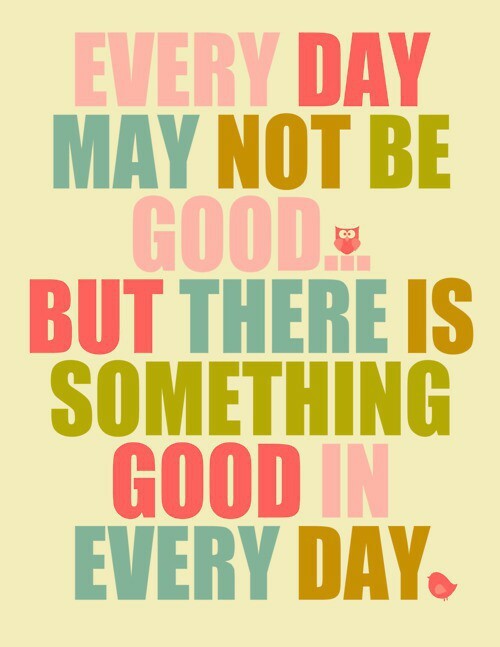 Fashion truly seeks inspiration from anything and everything! 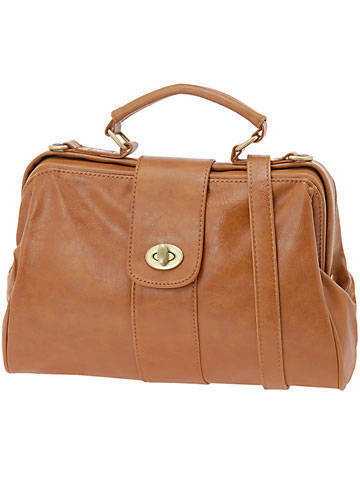 This flat-bottomed structured style was traditionally used to carry medical necessities on house calls, thus the name. This bag usually bears a frame that easily opens when the straps are separated. Nowadays, more women than actual doctors use this design, but it's still called a doctor's bag. 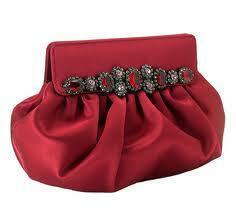 A fold over is a bag with a handle that can be folded or stowed away, in order to transform the bag into a clutch. 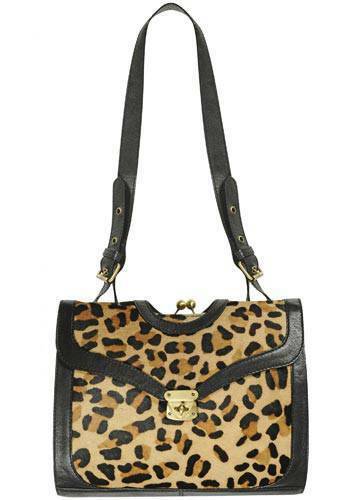 It's a great day-to-night option, since it doubles as both a roomy bag and a smaller, less intrusive purse. 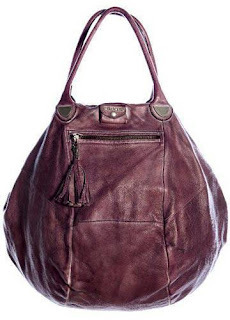 A hobo bag is usually large in size and made of material that's slouchy and soft. 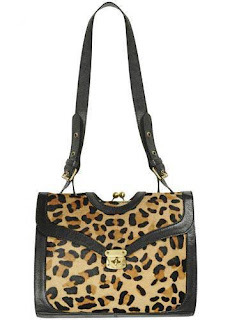 It's the complete opposite of a structured purse, since the hobo pretty much slumps over when unsupported. 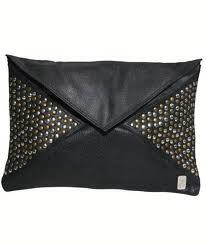 An envelope bag is a type of bag (often a clutch) that is flat and either square or rectangle in shape, with a triangle-shaped flap. It's exactly like an envelope. 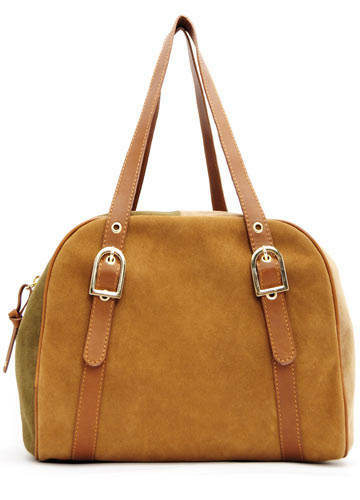 The saddle bag, like the doctor's bag and the bowling bag, is a type of bag that was initially more functional than stylish. It was traditionally fastened to the saddle on a horse for the rider to stow things in. Fashion-wise, it's a great accessory for vintage style outfits. 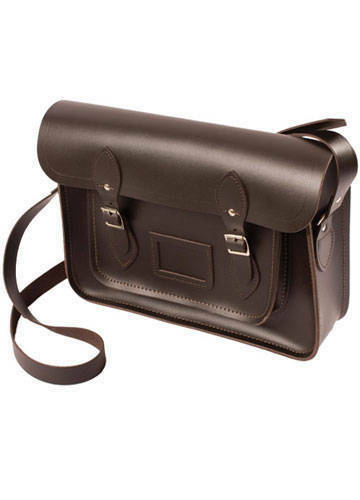 A satchel is a bag that often features a long strap to be worn over the shoulder. It usually has buckled closures in the front. It is commonly associated with English schoolboys, since it was traditionally used to carry books. 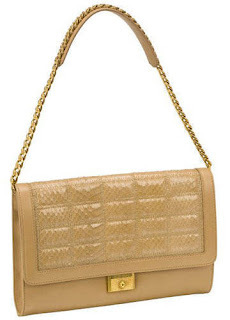 A bag is considered a shoulder bag as long as it has a strap (or two) that can be worn over the shoulder. Functionality is what counts here, not the strap length. 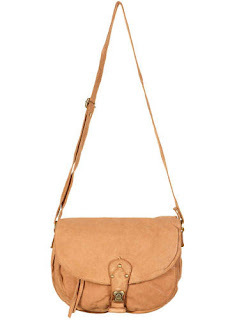 Like the cross body bag, the sling bag features a long strap that can be worn across the chest. However, this style is usually smaller in size and commonly worn over one shoulder. 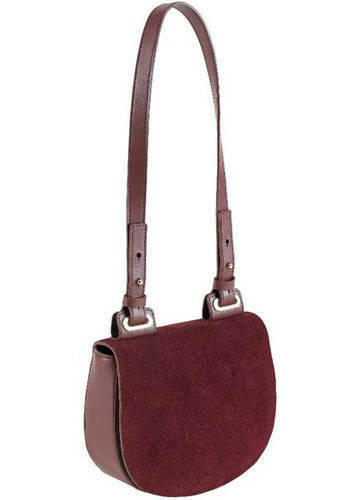 Top handle bags is what we often picture when we think of a bag. It has two handles that are not long enough to be worn over the shoulder, thus the need to clasp it with the hands or hang it over the crook of the arm. 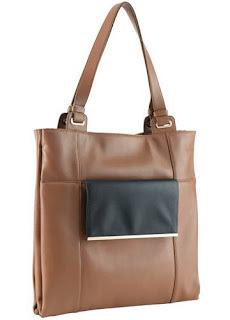 A tote (also known as a shopper) is typically large in size, since it's meant to carry a number of things at a time. It features a long handle on the center of each side and an open top (convenient for dumping things in). 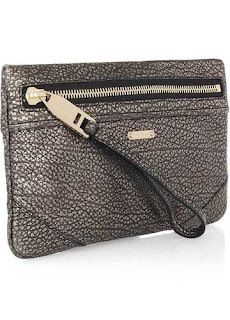 A wristlet is a small bag that bears a striking resemblance to the clutch. The major difference is that a wristlet has a strap that a woman can wear on her wrist (hence the name) like a bracelet.